I have a confession to make. Until recently, I had never visited the Smitten Kitchen blog. (Is there a support group for cooks like me, or am I the only one?) I had often heard about it, but I’d never clicked to see what was causing all of the buzz. The cookbook is full of recipes I can’t wait to try, but the one that sent me to the kitchen was her Brownie Roll-Out Cookies. These rich, chocolaty cookies (thanks to Dutch-process cocoa) will tame any chocoholic’s craving and would be great for Valentine’s Day. They are firm around the edges and soft in the middle. Dunked in a glass of cold milk, they are pretty much perfect! Now I’m a follower of Perelman’s blog. Here is her version of the recipe, and below is mine. Place the flour, cocoa, salt and baking powder into a large bowl and whisk together. Set aside. In the bowl of a mixer, blend together the butter and sugar. Add the eggs, one at a time, making sure to scrape down the sides of the mixing bowl. Add the vanilla and mix, and then add the dry ingredients, a little bit at a time, until mixed. Cover with plastic and refrigerate for at least 1 hour. Preheat the oven to 350 degrees. Line your baking sheets with parchment paper and set aside. On a floured surface, roll out the chilled dough until it is 1/4-inch thick. Cut out your favorite shapes. Brush off any excess flour and place the cut-out cookies onto the baking sheets. Bake for 11 minutes, or until the edges are firm and the middle is slightly puffy. Place the cookies onto a rack to cool. Store in an air-tight container. 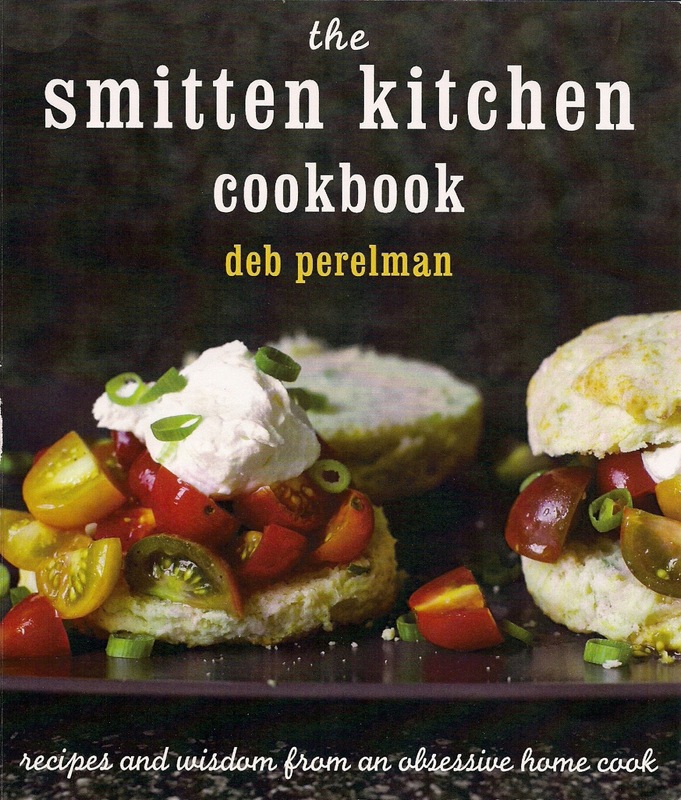 My daughter is a Smitten Kitchen fan and has made so many of Deb P's recipes! These cookies remind me of a family recipe that we call Chocolate Jumbles. My mother made them when we were kids and popped them in our school lunchboxes. The recipe made a huge batch ... perect for a family with five hungry kids! Thanks for the food memory! Well, I think I'm smitten by these lovely cookies - just add a glass of milk for time travel back to childhood! 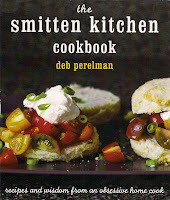 I just bought Deb’s book…I’ve been a fan of her blog for a long time! I still haven’t made anything from it but I’ve flagged a bunch to try! These cookies look wonderful!